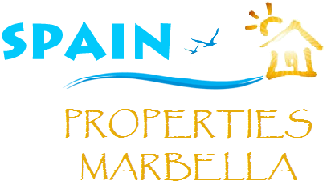 Modern homes in Marbella just a 4-minute walk from San Pedro Beach and seafront promenade, in a new part of an established residential area. These new dwellings for sale in San Pedro, Marbella have been designed to optimise space and natural light. The designers set out to meet the needs of our most demanding clients and have exceeded themselves! This residential complex is both modern and elegant. It is made up of 4 buildings, each of 4 storeys. It has its own residents’ swimming pool. This singular development is composed of a total of 130 homes. 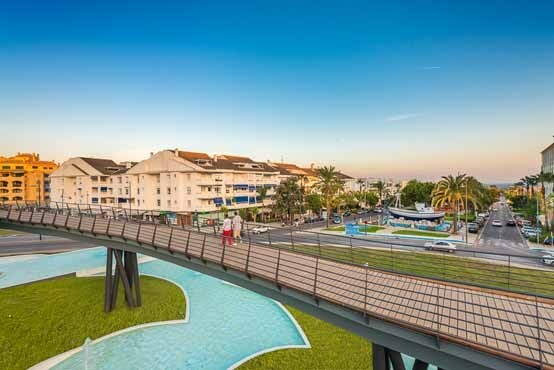 This development offers solutions for varied needs; whether you are after your main home in Marbella along with marvellous facilities and transport links, or a home away from home or simply a great investment opportunity. Dwellings which have the ‘C energy certificate’ have fitted kitchens, furnished with fridge, ceramic hob, oven and extractor hood. Their bathrooms have exquisite ceramic finishes, high quality taps and fitted shower panels. 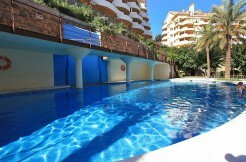 Your new home in San Pedro, Marbella. To sum up, it is a new build, with all the advantages of a top quality residential area, strategically located very close to Puerto Banus, at a really attractive price. 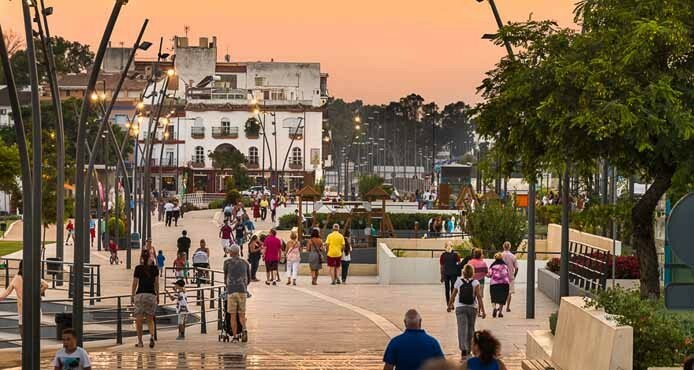 LEISURE TIME IN SAN PEDRO, MARBELLA. 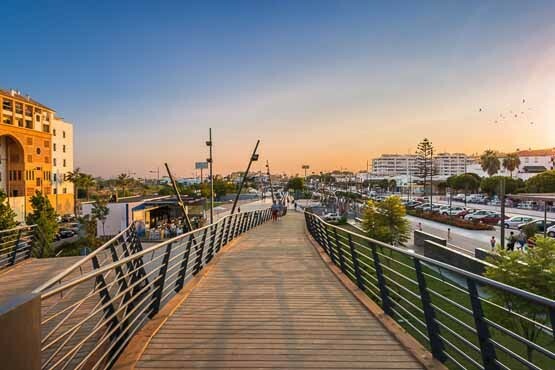 Just a few minutes away we can find the beaches of Nueva Alcantara de Marbella and the very well-known harbour of Puerto Banus, which means endless possibilities to enjoy all kinds of water sports.